Personal injury cases and Auto Accidents: Whether through an automobile accident, poor product design or negligence, personal injuries are suffered regularly. To help you get through the financial implications that a personal injury matter can have on your life, Roger J. Myerberg is here to ensure that your case gets the attention that it deserves. We’ll get you the compensation you need to field medical bills, as well as restitution for your physical and emotional suffering. We’re also proud to exhibit our expertise as your workers compensation lawyer in St. Mary’s County, MD, if your injury is of an employment nature. Medical malpractice: If you’ve been the victim of negligence on the part of your trusted healthcare provider, the attorneys at Sawyer & Myerberg PA are here to fight on your behalf. Our medical malpractice lawyers in St. Mary’s County, MD have the experience to navigate a wide variety of malpractice issues and our firsthand understanding of medical terminology allows us to fluently understand your situation. We’re proud to chart an exceptional track record of courtroom victories and settlements for our clients, giving us the reputation we need in the courtroom to help you walk away victorious. Divorce attorneys: Divorce takes its toll on many facets of a person’s life, including their financial stability. If you’re going through a divorce—navigating the emotional stress, lifestyle alterations and custody implications—make sure that you have an experienced legal team on your side to help you reach a fair and honest settlement. The divorce attorneys at Sawyer & Myerberg PA will help mediate your divorce proceedings, ensuring that you walk away with what you’re owed and what you deserve. 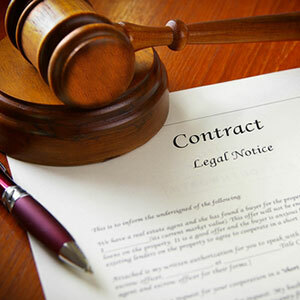 Wills and estates: Has a will or estate deed recently come into question within your realm of entitlement? The attorneys at Sawyer & Myerberg PA are highly knowledgeable and skilled at undertaking all forms of will and estate cases, ensuring that the appropriate parties reap what they’re owed from the execution of these documents. Speak to a knowledgeable attorney today to learn more about wills and estate documents. Whether you’ve experienced trauma as the result of a botched medical procedure, you’re entitled to compensation due to a workplace accident or you’ve been the victim of an auto accident, Roger J. Myerberg is here to fight for your rights. 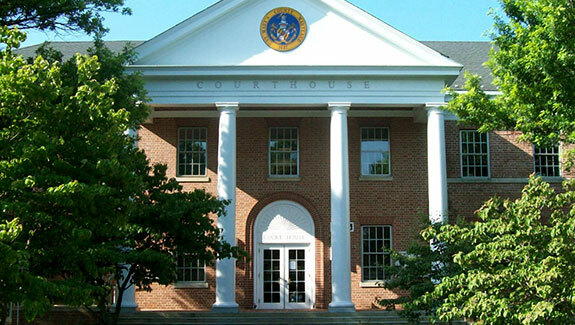 As leaders among personal injury, medical malpractice and criminal lawyers in St. Mary’s County, MD we’re ready to litigate your case with unparalleled professionalism and a thorough understanding of the law. At Sawyer & Myerberg PA, we fight for those who have experienced trauma or hardship in their life and whose victory in court determines their ability to continue living their life to the fullest. Whether it’s a matter of medical malpractice, personal injury issue or a matter that requires a criminal lawyer in St. Mary’s County, MD or Lexington Park, MD, make Sawyer & Myerberg PA your first call. We offer free initial consultations to all prospective clients—call us today at 301-863-9434.